Optical Terminations offers clients specialist Data Centre services to ensure the integrity, security and continuity of their facilities. With more nearly 20 years of Data Centre infrastructure expertise, Optical Terminations has the knowledge, management skills, and specialist technicians to satisfy the most exacting obligations of public and private facilities. We understand modern Data Centre infrastructures operate sensitive environments in which operational performance and integrity are critical factors for success. Our technicians are highly skilled in meeting customer needs with technical excellence. 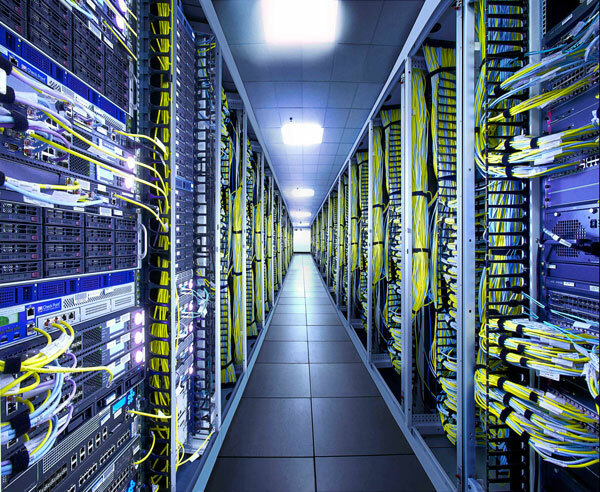 Our technicians work quickly and within a facility’s guidelines to manage and resolve any issues and adhere to all relevant Data Centre protocols, best practices, security and reporting procedures.